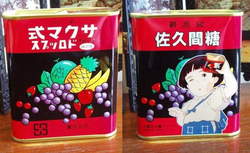 Try this awesomely sakuma drops! 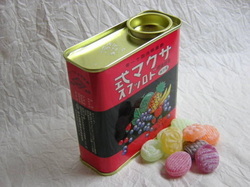 Sakuma drops are Japanese assorted fruit flavours hard candy which are superly delicious. There are ALOT of sweets inside, I dont know how much are there but CONFIRM, GUARANTEE is more than 15, maybe theres 20? I don't know. But it's definitely worth the money! $4 each! No cappings needed.